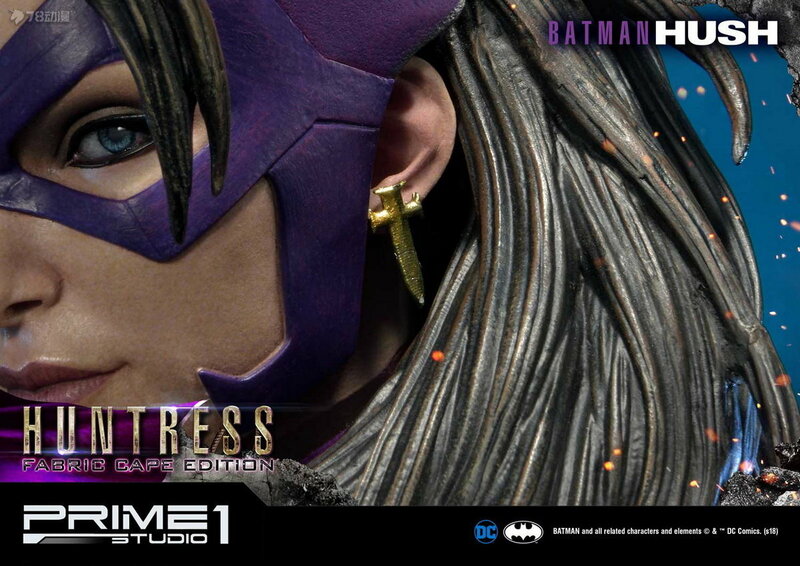 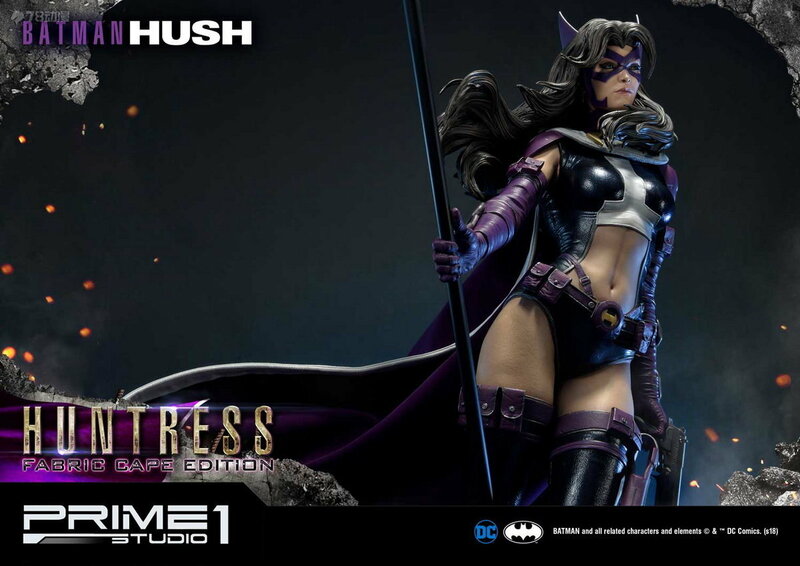 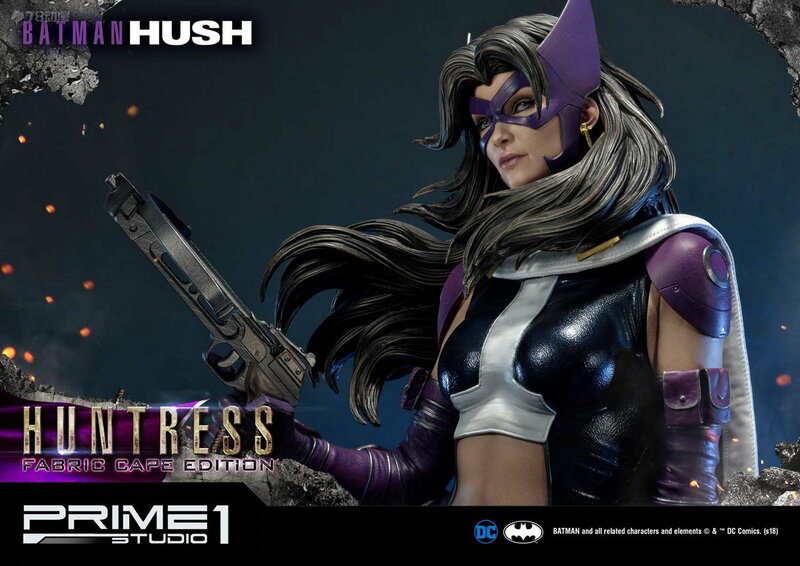 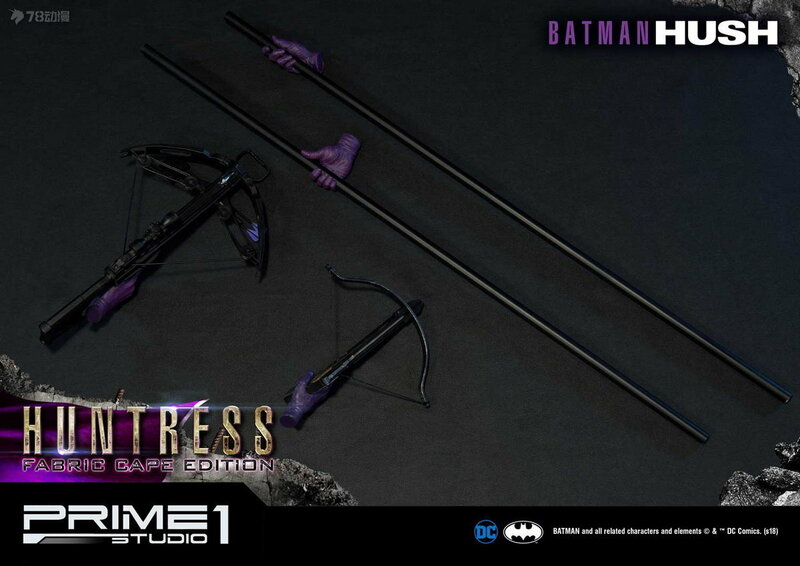 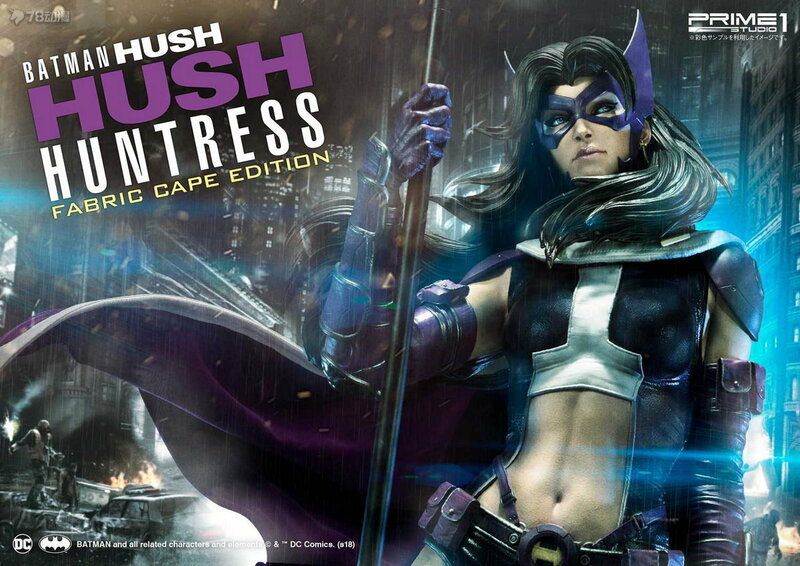 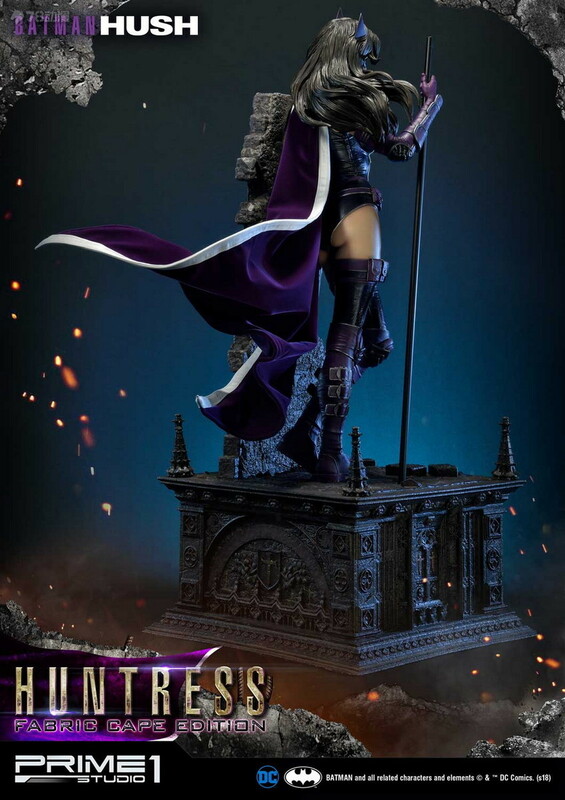 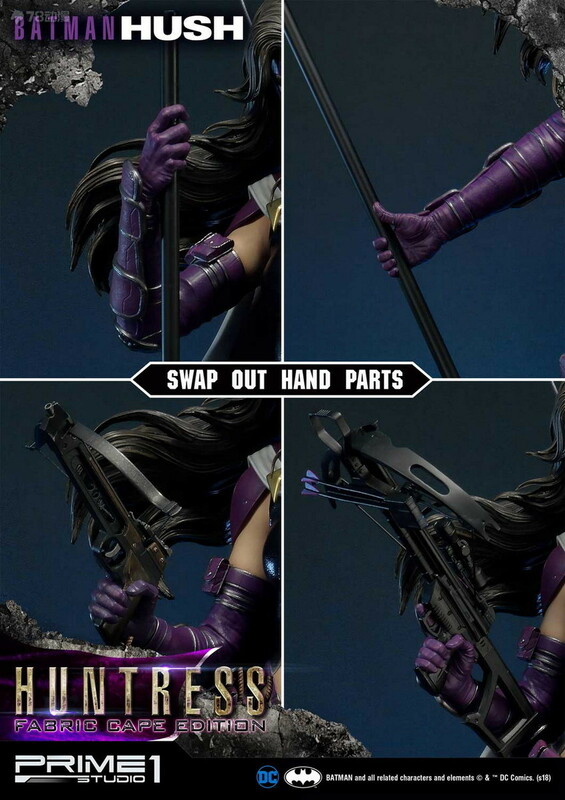 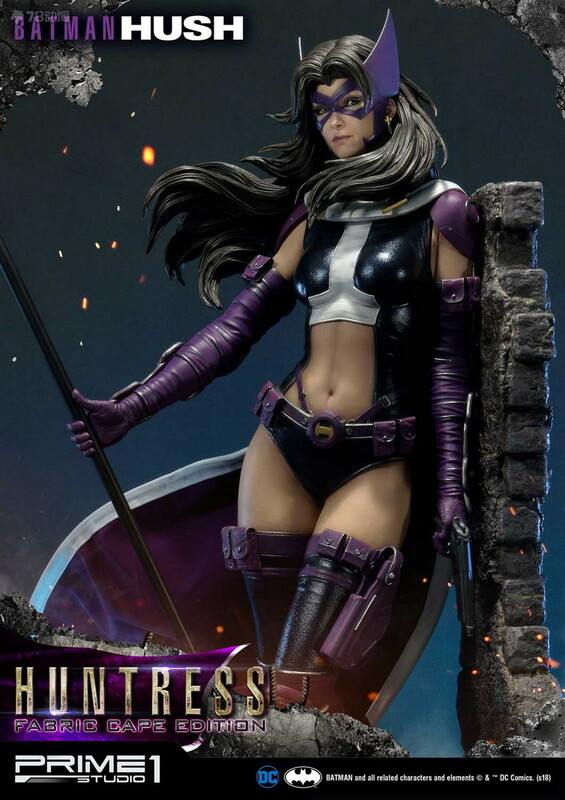 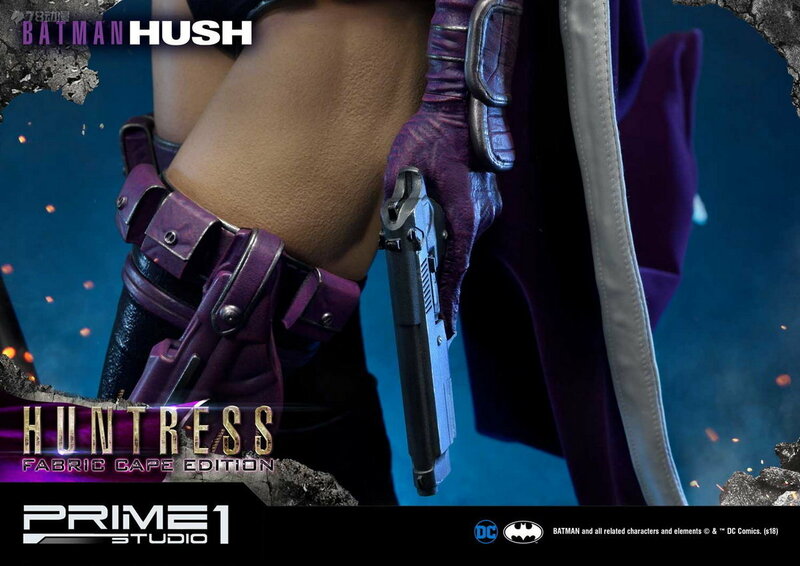 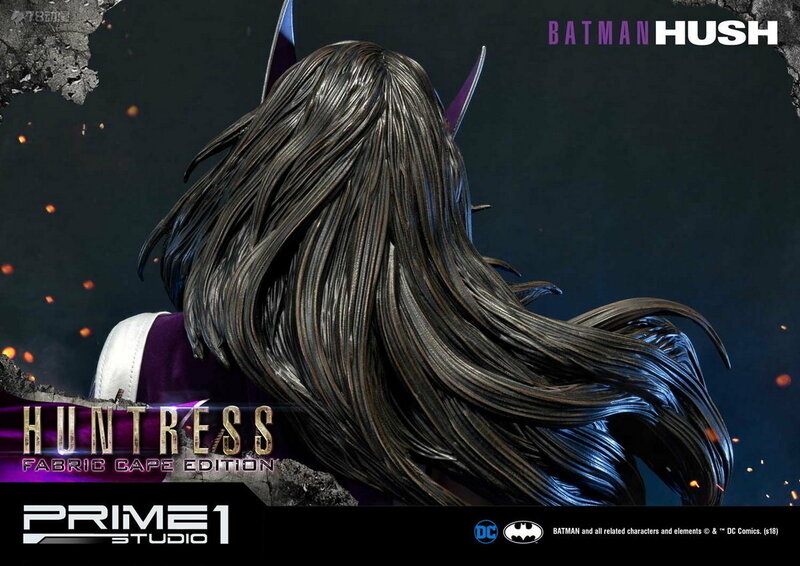 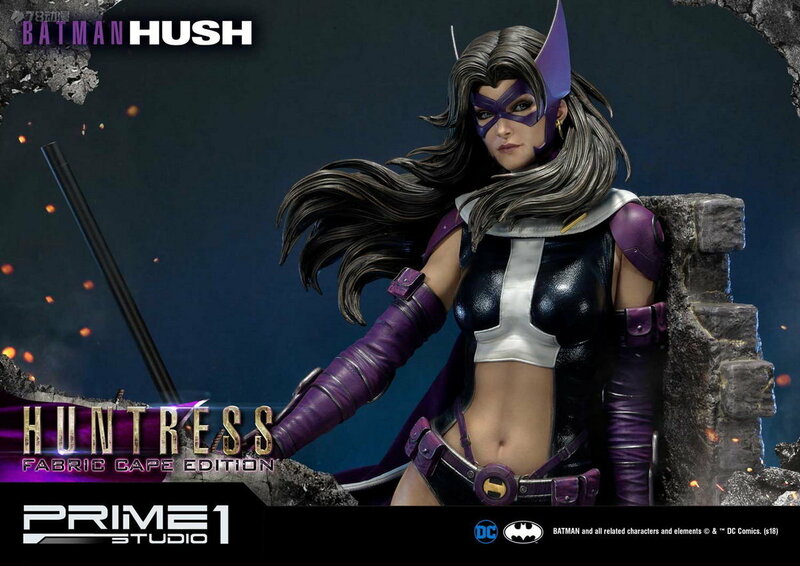 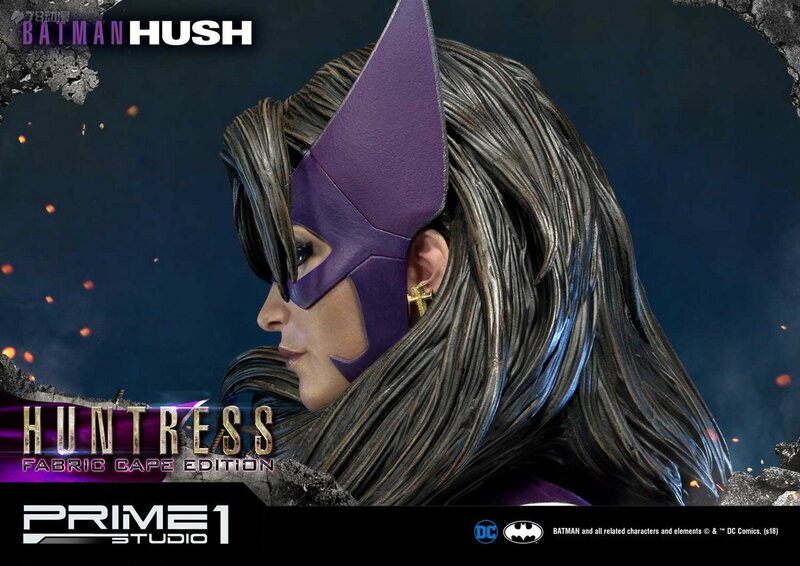 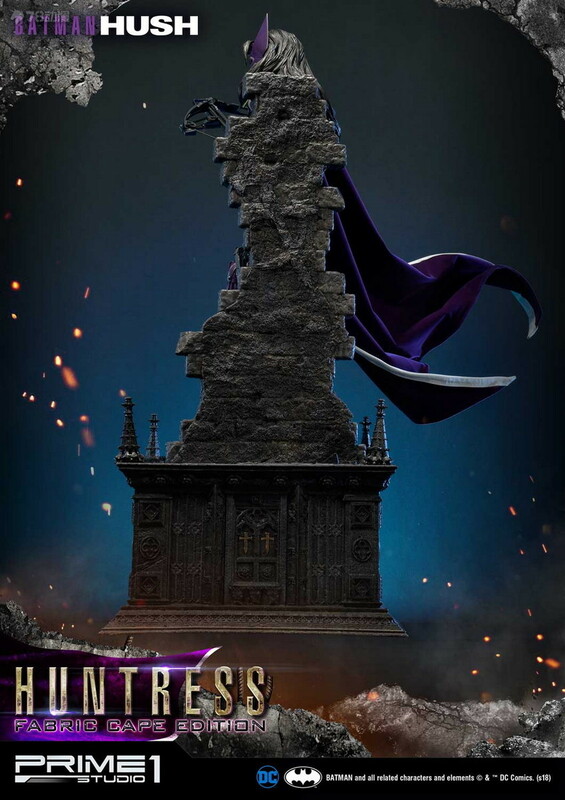 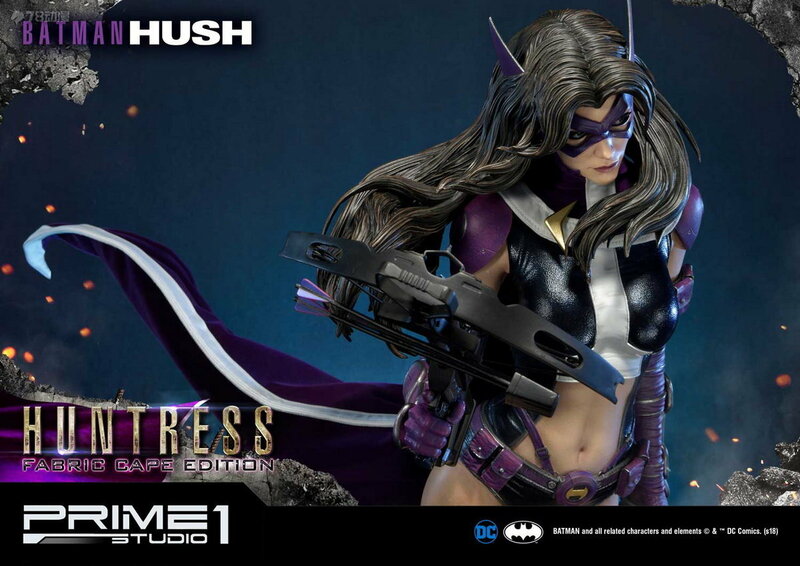 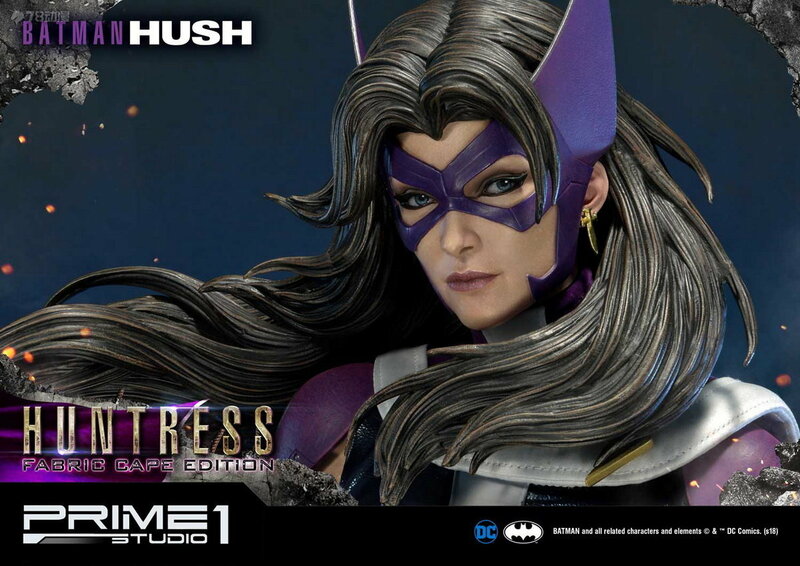 Prime 1 Studio is proud to present 1/3 scale MMDCBH-04F: Huntress Fabric Cape Edition from Batman: Hush. 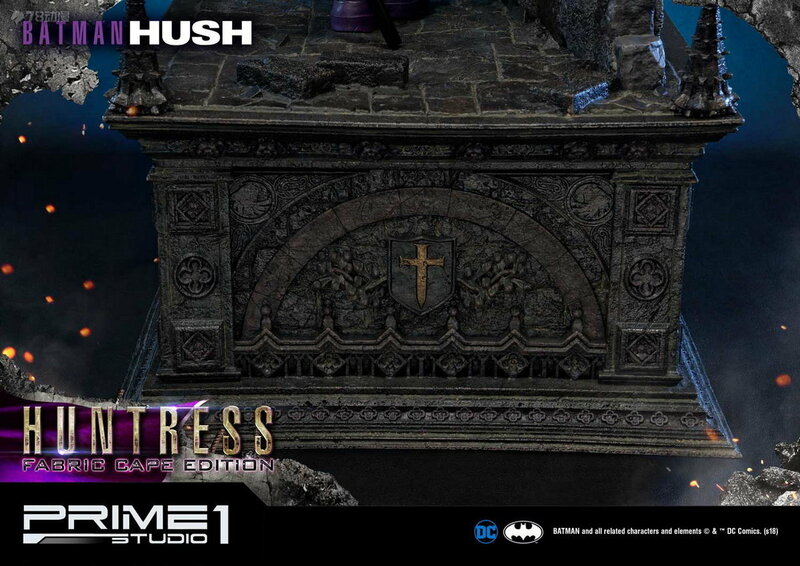 Batman: Hush is a 2002-2003 comic book story arc published in the Batman monthly series. 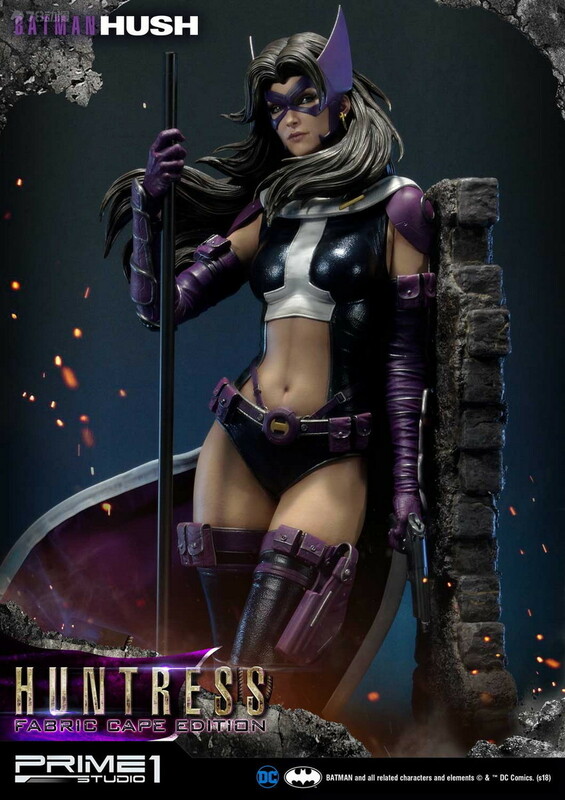 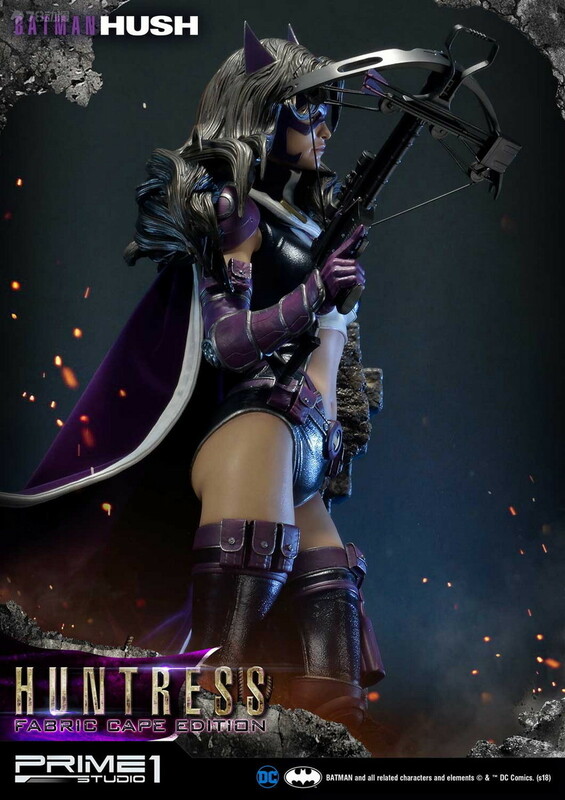 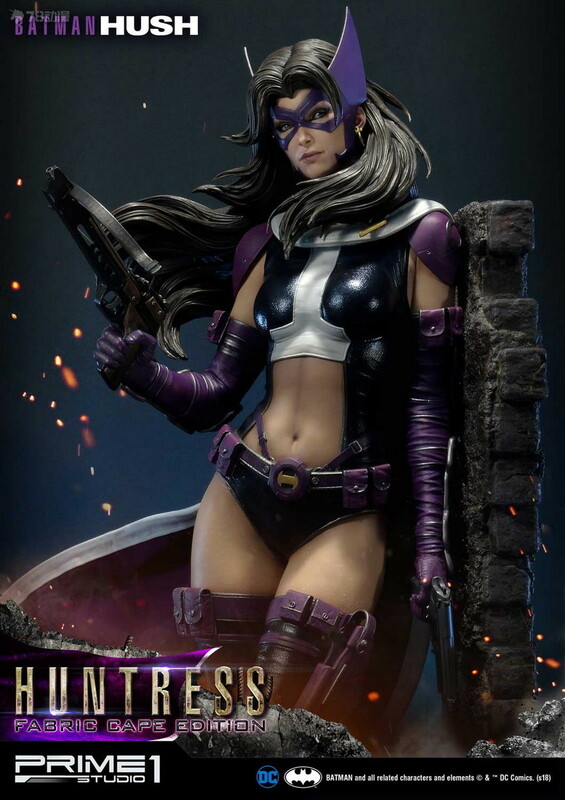 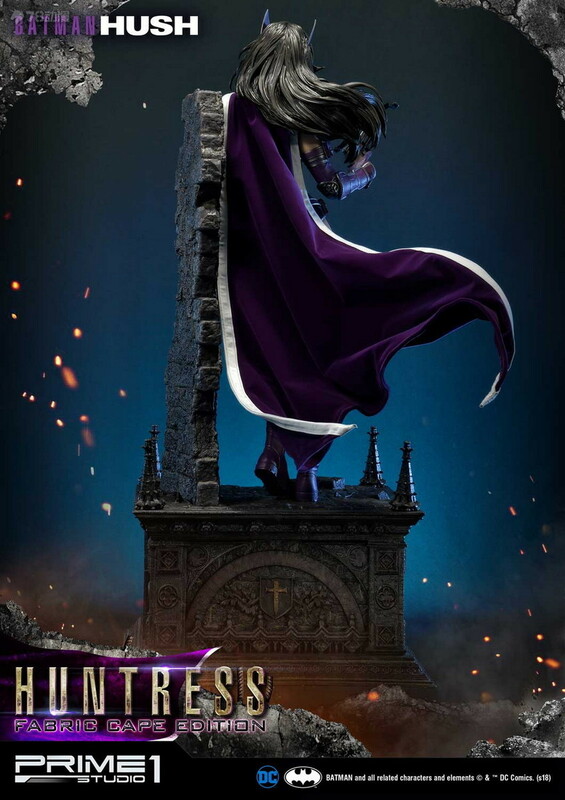 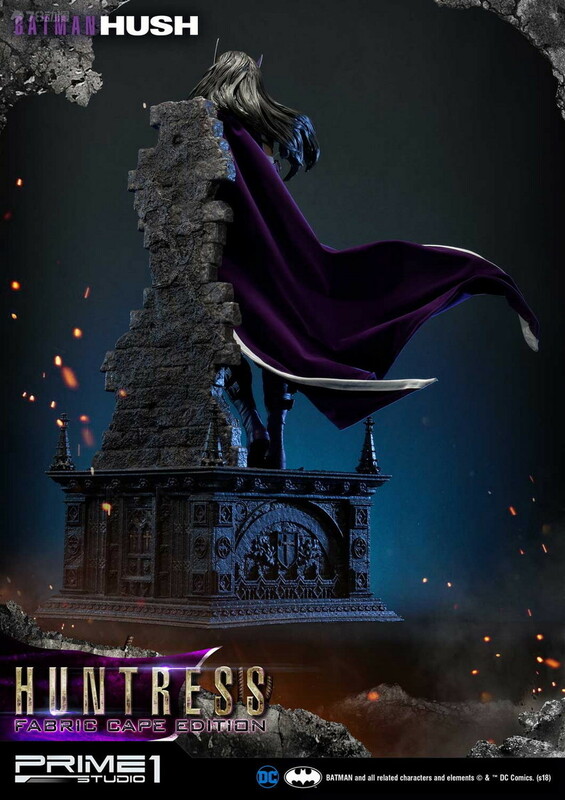 The Huntress is Helena Rosa Bertinelli, a vigilante operating out of Gotham City, and a member of the Batman Family. 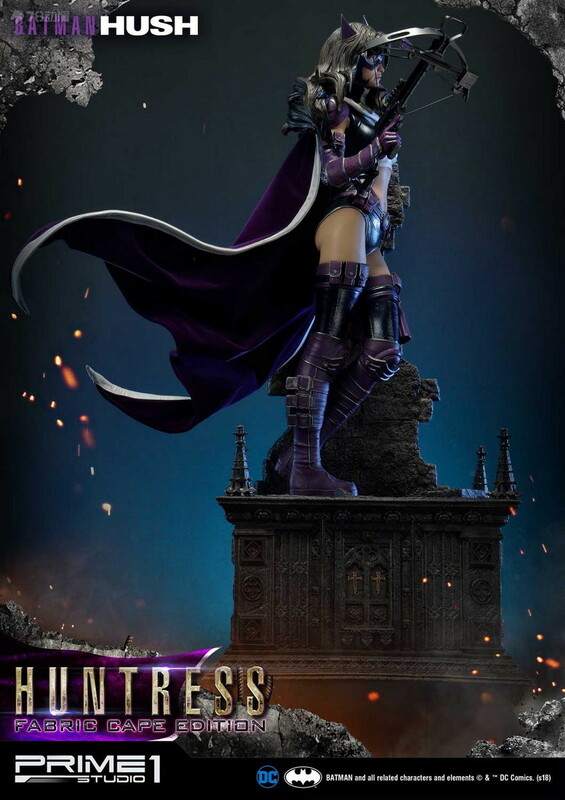 She is also a devout Catholic and is very in touch with her Italian heritage. 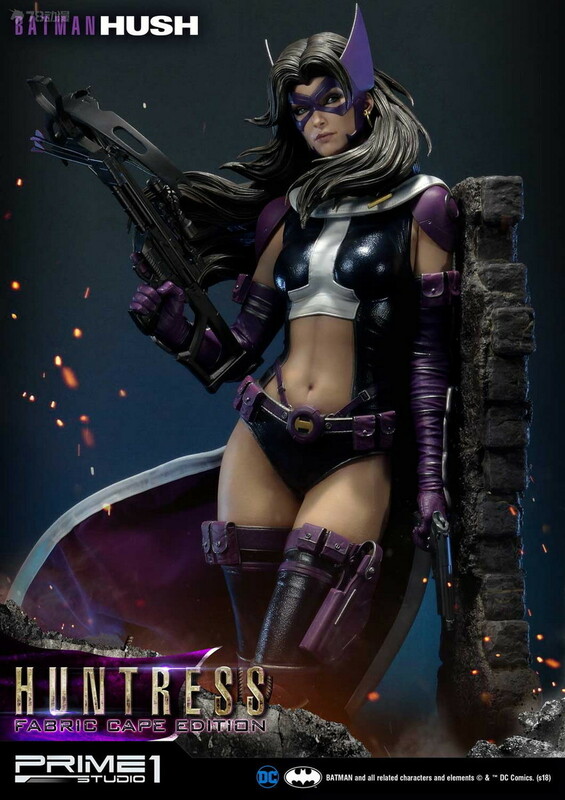 Her career is inspired by a personal vendetta against organized crime, responsible for killing her entire family. 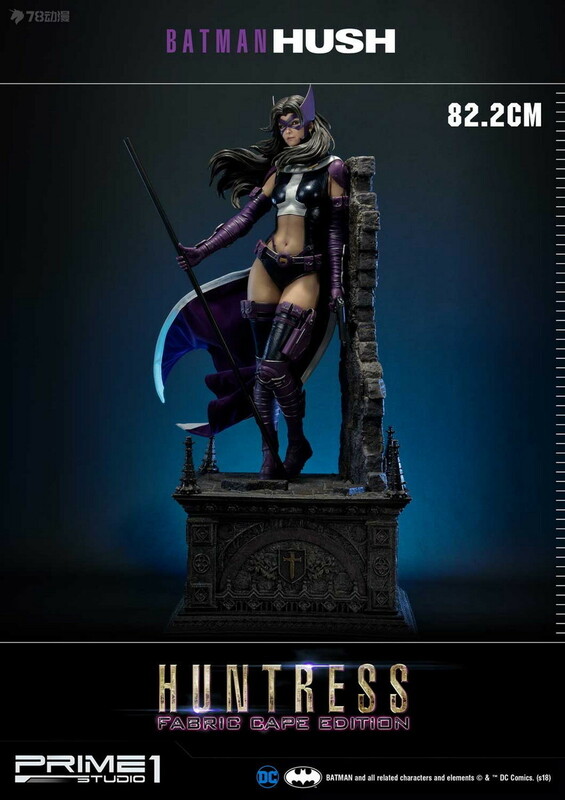 This 1/3 scale statue fabric cape edition measures almost 32 inches tall with a poseable wiring cape to adjust to your likes and several weapons such as her crossbow and battle-staff. 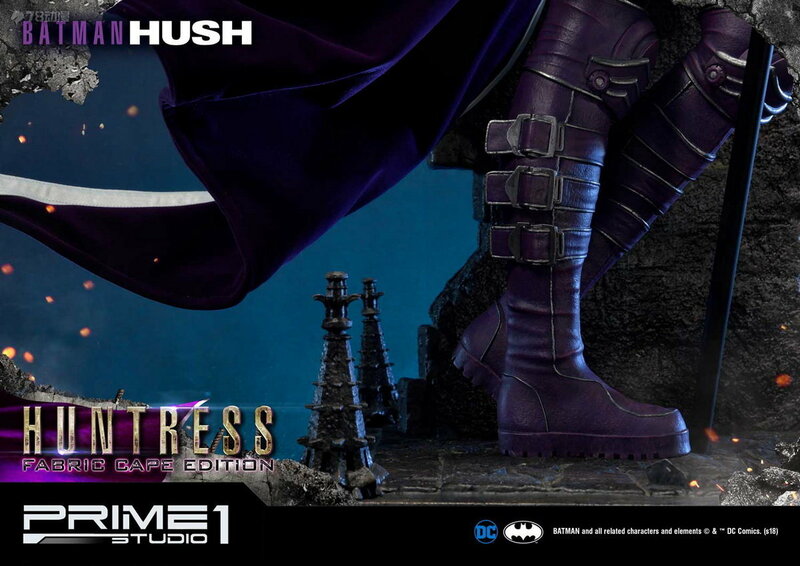 This is a must-have statue for all Batman Hush fans! 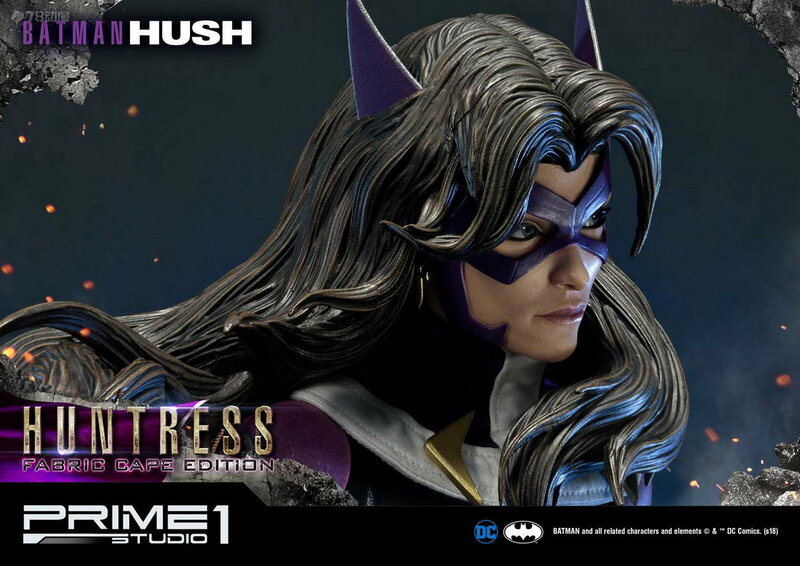 GMT+8, 2019-4-18 23:06 , Processed in 0.043107 second(s), 30 queries .